If you are a publisher that operates a content website with articles, games, discussion forums or user-generated content, a lot of your time is going to be devoted to ensuring that you have high quality and fresh content. These types of site are very much on the radar of advertisers because premium ad placements on quality websites are more likely to convert into actual sales. While it is certainly exciting for publishers to go out and find advertisers that are willing to spend good money to advertise on their website, it is a task that can become incredibly time consuming. Not just that, publishers are often asked to deliver regular reports and updates about how well the ads are doing once they has been placed, which can become a full-time job on its own. Therefore, an adserver provides a platform for publishers to manage the advertiser’s ads on their websites, track the ads’ performance and display reports on ad metrics such as impressions, clicks, events, conversions and ad revenue. There is no better feeling for a publisher than being contacted by advertisers to run ads on the website. This is a sure sign that you are doing something right as a publisher, and that there is money to be made. However, managing multiple advertisers is difficult and time consuming. An ad server makes it much easier. It’s all about saving time and money when managing and serving many ads. You get to save both when using a suitable ad server. 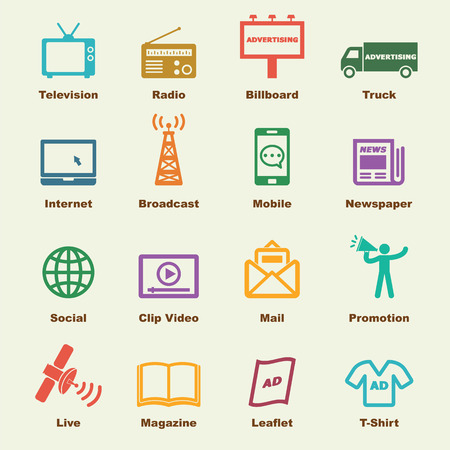 Advertisers often want to run more than one ad, and when you have several advertisers all vying for the same space, a good ad serving solution can help you monetize all those ad placements quickly and affordably. You don't need to dedicate the whole ad space to a single advertiser unless they are willing to pay a premium for that privilege. You can share, mix, rotate, and segment multiple ads from multiple advertisers within a single ad placement to maximize your revenue. The goal is not just to make money, but also to provide ads that are interesting and relevant. Basically, ads that your viewers respond to. It is important to detect and avoid ads that are boring, unrelated or slow to load. By doing this, your advertisers are happy and your visitors are not annoyed with ads on your site. Very few advertisers want to display their ads to anyone and everyone. Depending on the business, an advertiser might simply want to target certain countries, states, provinces, regions, or cities in which he/she does business. The advertiser may want to limit the number of impressions per each single viewer or want to go after a certain demographic. It would be very technical and challenging for the advertisers and publishers to accomplish these ad targeting criteria without an ad server. On the other hand, these restrictions and conditions can be easily set up within the adserver. If you are lucky enough to have several different advertisers running ads on your site, you must track how these ads are doing. Your ad server will record activities for all the ads, placements into a central database for analysis and reporting. You need to prove that placing ads with you is a good investment and even if you have a good relationship with your advertisers, they will probably still want to see ad reports from a third-party independent vendor that show how their ads are performing. The data on impressions, clicks and other ad metrics that you get from an ad server fits that bill to perfection. For convenience, you can schedule ad reports to be emailed to you or your advertiser at a certain interval. Providing transparent data is the only way to build trust with your advertisers.